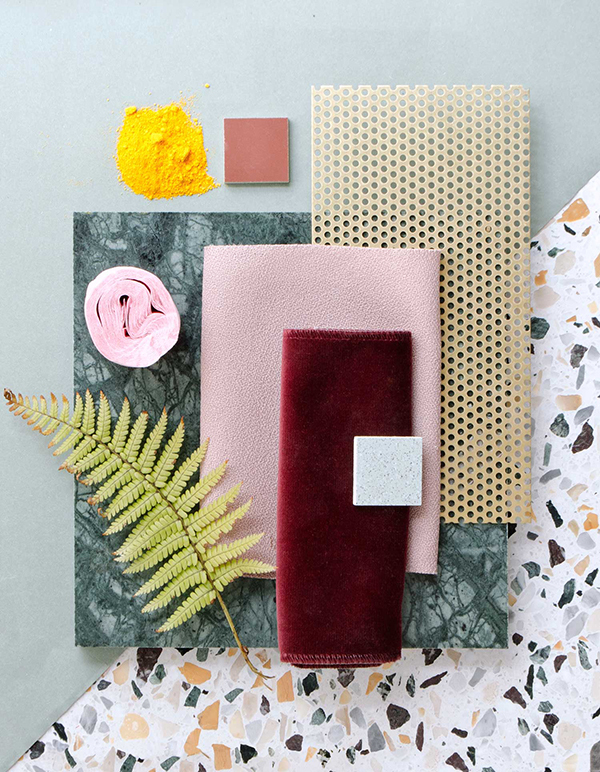 One of the topics I explain in my masterclass is the difference between sample and mood boards and when and how to use which, and how to reduce a mood board to the simplest expression. 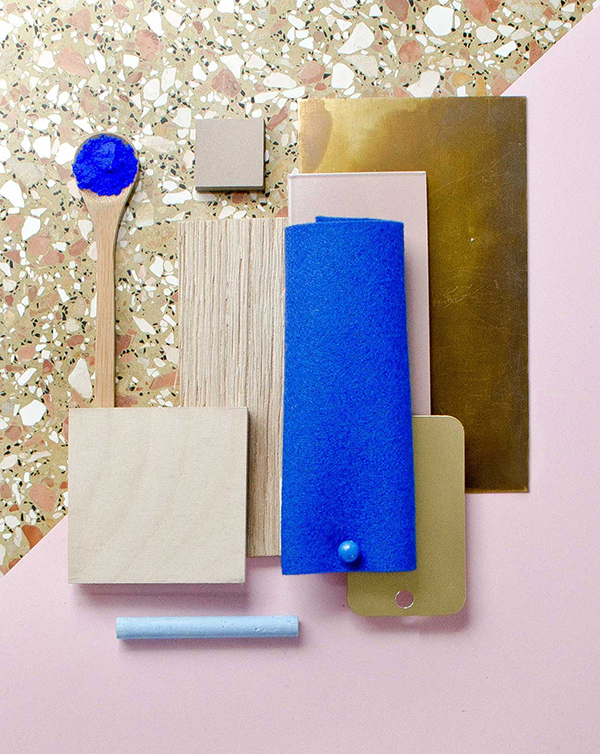 Whereas a mood board is very useful at an early stage of a project to convey a general overall feel, a sample board is often already a second proposal where final materials and finishing are being discussed. 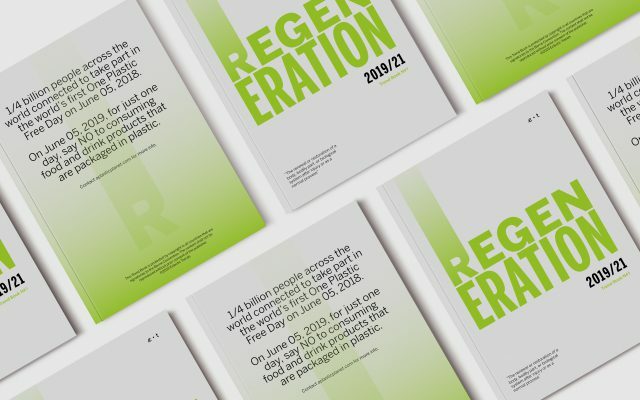 The images of today’s post made by the David Thulstrup Design Studio are perfect to talk about how essential it is to present a communication tool that is visual appealing but at the same time concise and clear. 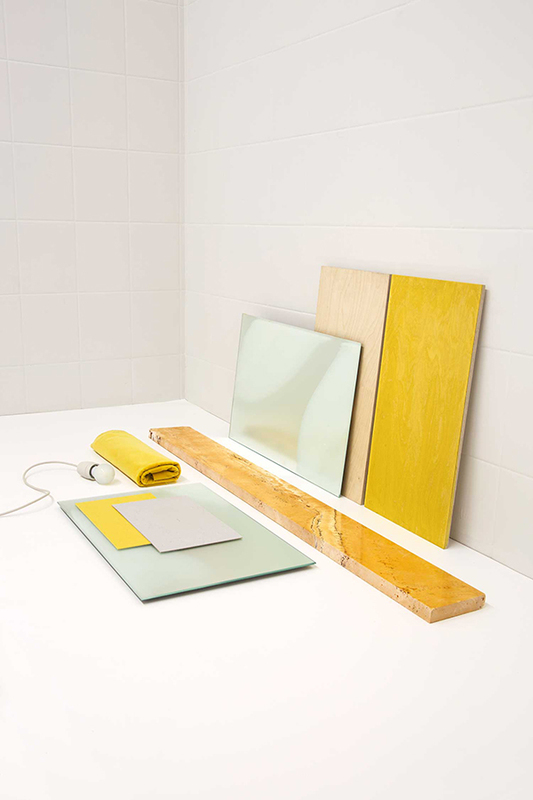 Sample Boards are often called Finishes Board or Material Board. 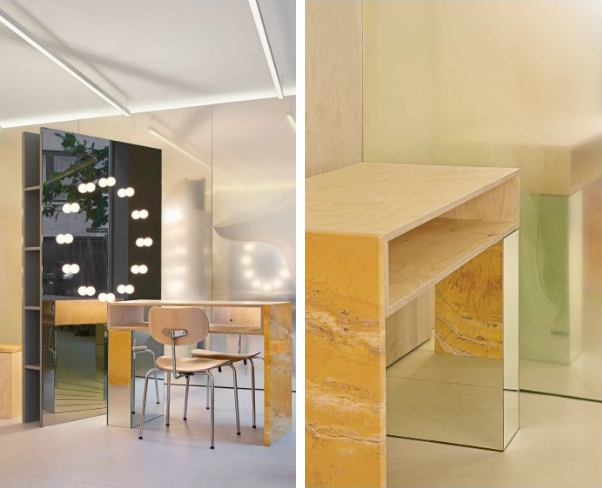 After having learned from and worked with Jean Novel and Peter Marino for several years, Danish architect David Thulstrup found his studio in 2009 in Copenhagen with a focus on fashion retail and residence. He is about to open a second studio in Paris juggling with six projects at a time he runs with a team of 13 architects, interior designers and product designers. 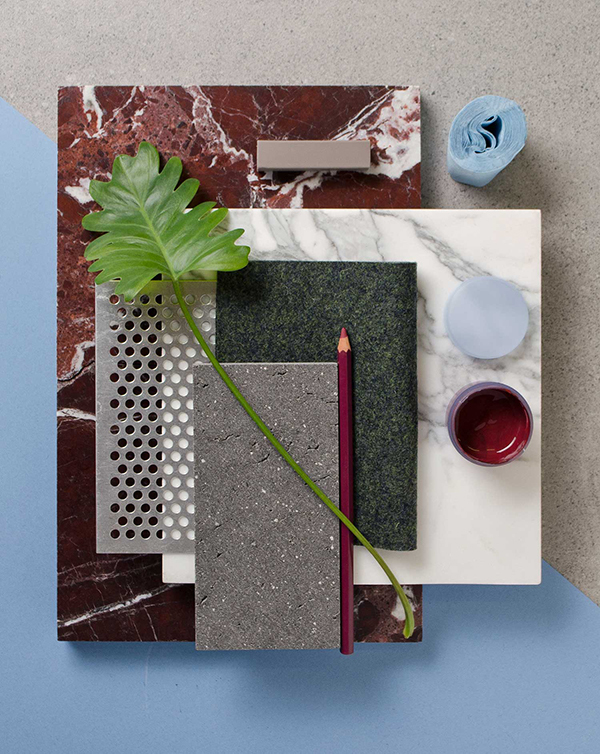 They have a strong focus on their material library they refer several times a day to and these sample boards are just the perfect proof of it. 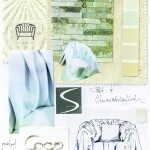 The main difference between a mood board and a sample board is the lack of images. 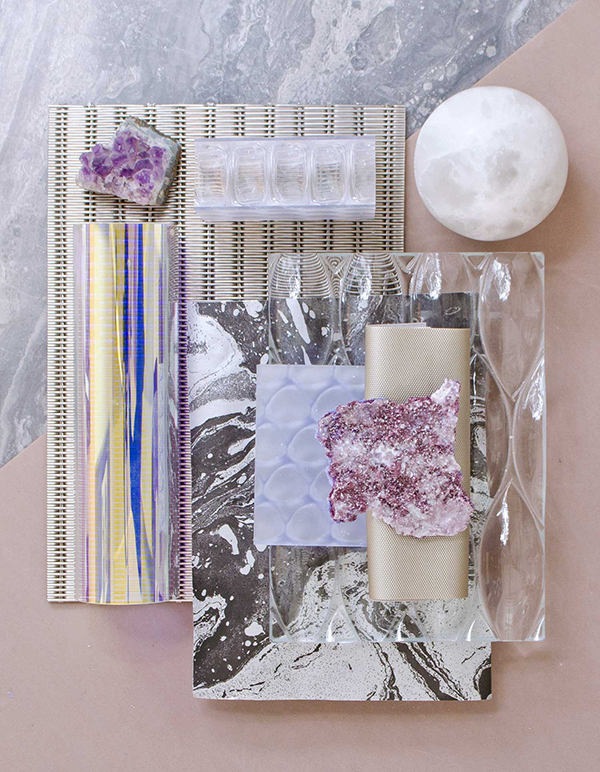 A Sample Board gets more technical with a true focus on tactile elements that always give a great 3D effect. They are meant to discuss all materials that are finally involved in construction and decoration aspects. 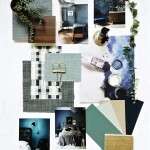 It’s not about communicating a possible look&feel anymore or set up a mood, but the designer is telling clients and his team with what materials and finishes to work from now on. Obviously, there can be still a definition process where elements are being replaced until everybody agrees on the final take. One of the main tricks is to take into consideration the proportion of the materials you are going to use in the project. 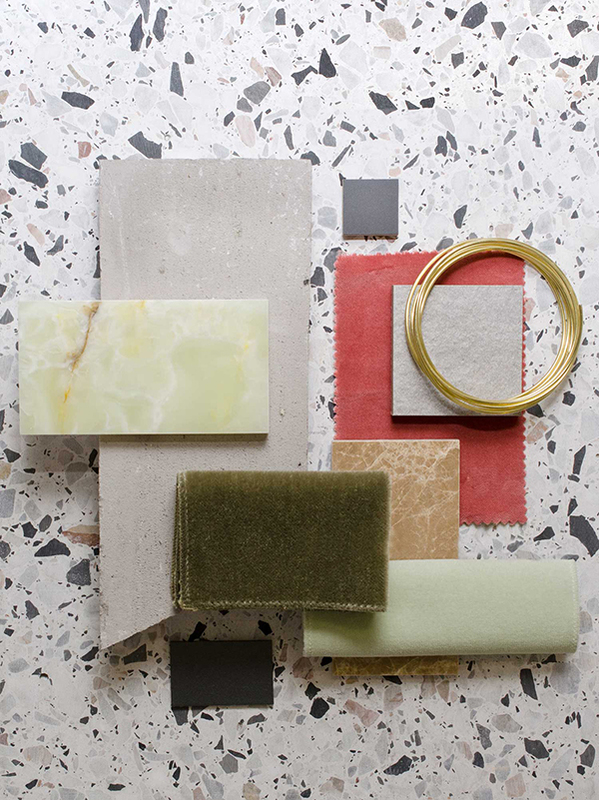 If a large quantity of green marble is used in your work, make sure it’s presented by a slightly larger sample. If the color yellow instead plays a small rol, just keep the representation really small on you board. By keeping the samples in proportion to their intended applications, relationships are maintained and communication does not lead to any misunderstanding. 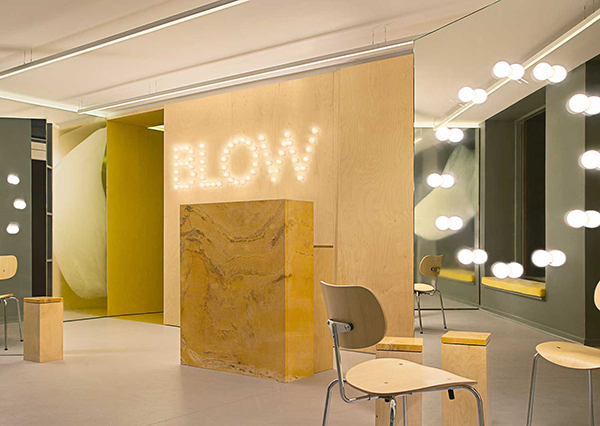 BLOW is a rather tiny but exclusive hair salon in Copenhagen with a very trendy selection of materials, simplicity of form and beautiful detailing. No cutting of hair takes place at this salon its all about ‘s all about the blow drying itself. 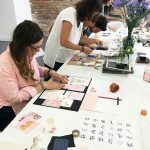 PD: If you are interested in learning mood board techniques, please have a look at our courses. Is your brain overflowing with half-formed creative ideas, and you just don’t know where to start at? information about our courses. You’ll be the first to get notified upon opening new dates.